Attractive Nuisance | Personal Injury Lawyer | Randall J. Trost, P.C. 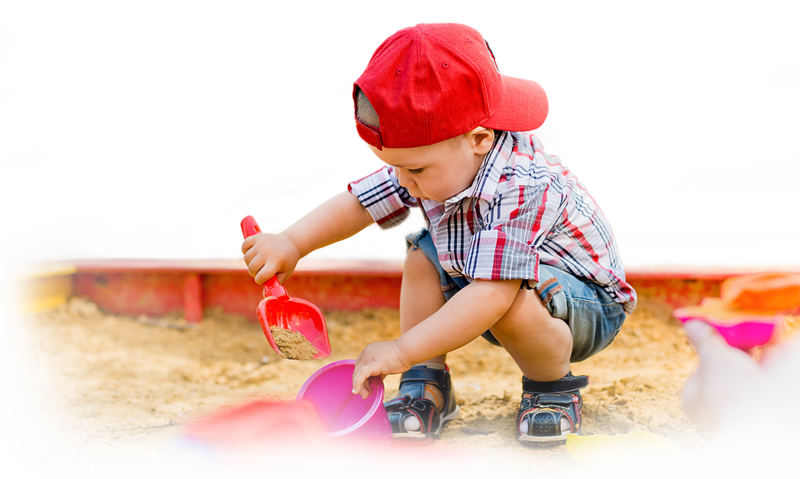 The laws governing Attractive Nuisance in Virginia exist to protect children, and require property owners to keep their property free from conditions that might attract and injure children. When a property feature presents an injury risk to children who may not be able to recognize the dangers it presents, this feature is called an “attractive nuisance.” This can be a serious problem for property owners, who can be held liable for any accidents the “attractive nuisance” may cause. However, this can be an equally serious problem for parents and families looking for answers after their child has sustained an injury. An attractive nuisance can be many different things, from business settings like a construction area to common things that are found at many homes, like swimming pools or power tools. By definition an attractive nuisance can be anything that might be seen as having a “wow factor” by teenagers or kids. There are also some attractive nuisances that can still create liability risks for homeowners that are less obvious. If your child has been injured by one of these property features, you may be eligible to receive compensation for their injuries. If your child is injured or killed due to an attractive nuisance, you may be able to file a personal injury or wrongful death lawsuit against the property owner. The child’s parent, guardian, or another relative may file the claim. The plaintiff must be able to show that the property owner knew of the attractive nuisance, and was also aware that this condition would attract children to the property and did not take reasonable steps to protect children from the attractive nuisance. Plaintiff’s can take action if a child was harmed on public or private property. Even in cases where your child was on private property unbeknownst to the landowner, you can still pursue compensation for damages if the landowner failed to enact property safety precautions. The property owner created or perpetuated the condition that made it likely for children to trespass; and the property condition caused or has the potential to cause the injury or death of a child or teen. The minors involved in the accident were not old enough to understand the risks created by the property conditions. The condition’s risk to children outweighs the cost of maintaining or fixing the attractive nuisance. The property owner failed to take appropriate measures to maintain safety or eliminate potential dangers caused by the condition. If your child was injured after they went onto someone else’s land because of an attractive nuisance you need the help of an experience lawyer immediately. Our attorneys are here to help and have over 35 years experience throughout the state of Virginia in Attractive Nuisance and Premises Liability Lawsuits.